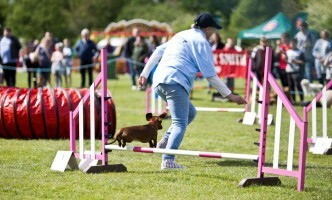 The Best News for Bassetlaw & North Notts - ever! North Notts BID results are in - and it's a YES! The North Notts Business Improvement District (BID) team have just learnt that the North Notts BID has been voted to go ahead by Bassetlaw businesses. 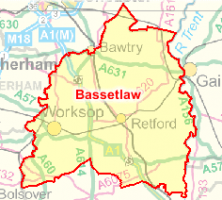 This will mean a huge investment to improve Bassetlaw over the next 5 years of over £3 million pounds. 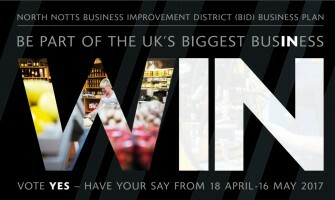 Business Improvement Districts (BIDs) aren’t new – towns, cities and industrial areas across the UK have been successfully running BIDs since 2005, and voting to renew them every 5 years – a very positive endorsement of the value of BIDs. There are currently over 250 BIDs in the UK with our close neighbours Lincoln, Mansfield and Nottingham already BID towns. But there is something new about North Notts’ exciting and ambitious plans for Bassetlaw – we’re aiming to become the very first area-wide Business Improvement District (BID) in the UK! We all want to make our businesses the best they can be but do you sometimes find it challenging to keep your business up-to-date with the latest in digital marketing and technology and to take advantage of all the benefits they offer? 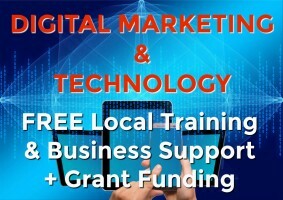 Fortunately practical help in the way of high quality training and support is at hand for businesses in Nottinghamshire and Derbyshire and, incredibly, it is free! 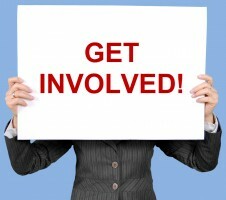 Businesses in Bassetlaw, have your say and make a difference to our region! 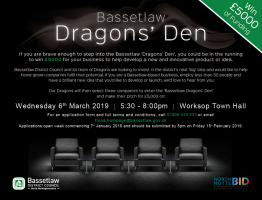 Local businesses in North Nottinghamshire have a unique opportunity to take part in a survey, put forward their ideas and to identify projects that can improve the Bassetlaw region over the next 5 years. If you run a business in North Nottinghamshire you need to know about the plans to launch a Business Improvement District (BID) in North Nottinghamshire. The purpose of the BID is to help local business prosperity, to drive inward investment and to enable our region to compete nationally. You’re going to hear lots more about this subject over the coming months and all businesses are being urged to support the plans.